This first book of the Lamplighter Collection continues to be a best-seller. James, the king's gardener, teaches his 15-year-old daughter Mary all the principles of godliness through his flowers. She is falsely accused of stealing, and the penalty is death. Mary remembers what her father has taught her: that it is better to die for the truth than to live for a lie, and that the worst pillow to sleep on is the pillow of a guilty conscience! Be prepared for an emotional roller coaster as you encounter the multi-faceted characters who make up this exciting drama: deceitful and self-seeking Helen,weak-hearted Amos, compassionate Elijah, faithful Amelia, the curious countess, vicious Juliette, an unwavering judge, a wicked prisoner, and most of all, James. This all-star cast will bring to light the undeniable truth that God will never leave us nor forsake us. From Debra of Smithville, Tennessee on 12/25/2018 . From Anonymous of Menahga, Minnesota on 9/17/2018 . Our favorite Lamplighter story yet! Such a beautiful and encouraging story of "the truth shall set you free!" From Jean Cota of HUDSONVILLE, Michigan on 12/25/2017 . 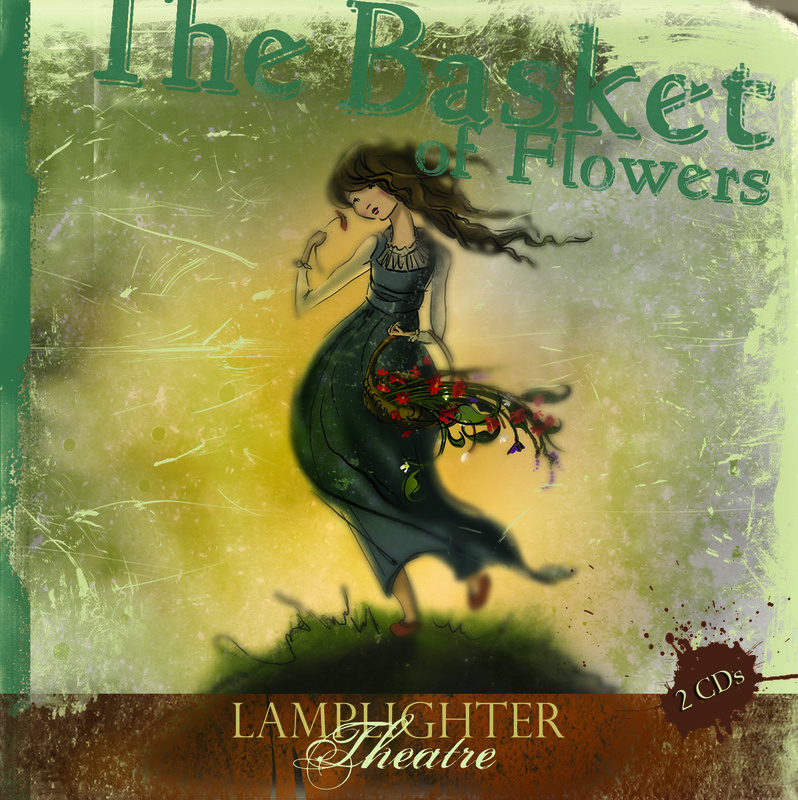 A Basket of Flowers is my favorite Lamplighter Drama. It is wonderful story that shows the beauty of trusting God in all circumstances. From Diane Wilson of Calhoun, Georgia on 11/30/2017 . We loved this story. An exciting tale of perseverance and trust in the Father! We can hardly wait for our next CD to arrive. From Nathan of Freeman, South Dakota on 10/23/2017 . One of our favorites. One that is appropriate for all ages. I have given it as a gift before. I like to give this to someone who hasn't listened to other dramatic audios from Lamplighter before.